Germany, Norway, the Netherlands and Spain are in Group B; Switzerland, Russia, Belgium and Italy will contest Group A after the UEFA European Women's U19 Championship draw. If Germany are to end a four-year wait for a UEFA European Women's Under-19 Championship title they will have to do it the hard way after Thursday's draw in Cervia. Bettina Wiegmann is standing in for coach Maren Meinert at the finals in the Emilia-Romagna region of Italy from 30 May to 11 June and if she had any desires of being eased into the role, they have been emphatically cut short. Germany were pitted against Norway, Spain and the Netherlands in Group B. Russia, Switzerland and Belgium stand between hosts Italy and the semi-finals in Group A. The grey clouds hanging over Cervia had looked ominous all day, and at least four delegations will have exited the draw at the Club Hotel Dante wondering why the sun had not shone on them. Having accounted for holders France and last year's runners-up England in qualifying, the Netherlands and Norway may have hoped for better than three-time winners Germany and a Spain side making their fourth finals appearance in five seasons. The Azzurrine will begin their campaign on 30 May against 2005 winners Russia, returning after a five-year absence. With RAI presenter Eleonora Daniele selecting the balls, the hosts were also drawn alongside Switzerland, semi-finalists two years ago, and a Belgium side that booked only their second finals appearance by beating Russia to advance as best runners-up. Group matches take place on 30 May, 2 June and 5 June, with the top two going into the 8 June semi-finals ahead of the final three days later. The tournament also acts as a qualifier for the 2012 FIFA U-20 Women's World Cup in Uzbekistan. Tournament director Stefano Balducci is hoping the UEFA European Women's Under-19 Championship "can bring people closer to women's football" after Thursday's draw. Norway, Germany, Spain, Russia, the Netherlands, Switzerland and Belgium join hosts Italy at the UEFA European Women's U19 Championship as the second qualifying round ended. 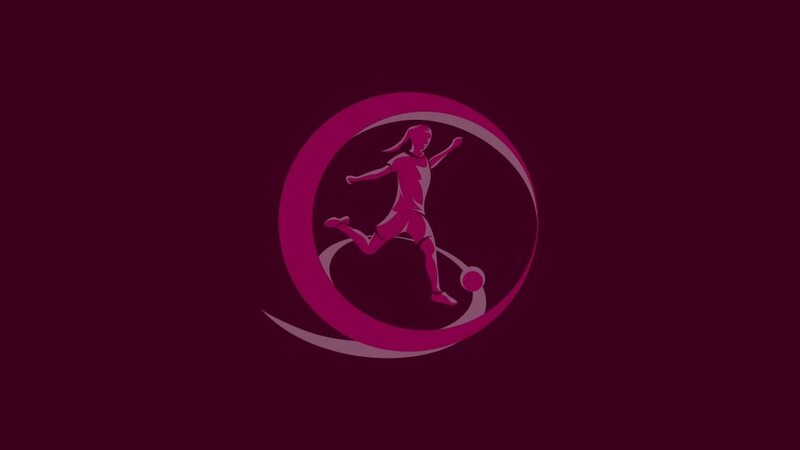 Russia booked their place alongside hosts Italy at the UEFA European Women's Under-19 Championship as the second qualifying round brought a return to form for Germany. UEFA.com has three exclusive adidas balls to give away signed by last year's Women's U19 finalists – and you could have a chance to win by answering one question.